Here’s my updated review on Shotcut. There are new features, and effects that you can use to make more creative videos. The video was edited with Shotcut. Download Shotcut here and here. Both sites work. If you need some help to get started, you can check out my training course here too. Exclusive content, special offers, and more. Guide to making better videos! Reduce mistakes. Make every take count! 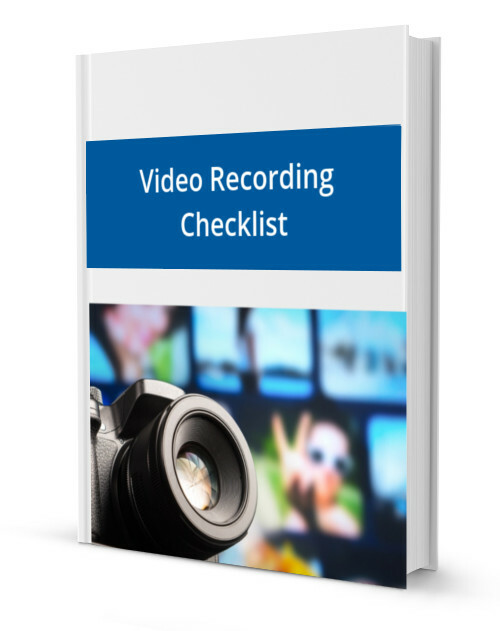 Helps you avoid common mistakes that happens to video creators. How To Be Comfortable On Camera. A short pdf to help you be more effective at making videos.